NEW GRETNA, N.J. — New Jersey-based Viking Yachts has named Southern California-based Stan Miller Yachts as its new California dealer. Stan Miller Yachts will offer new Viking models at its San Diego, Newport Beach and Long Beach locations. 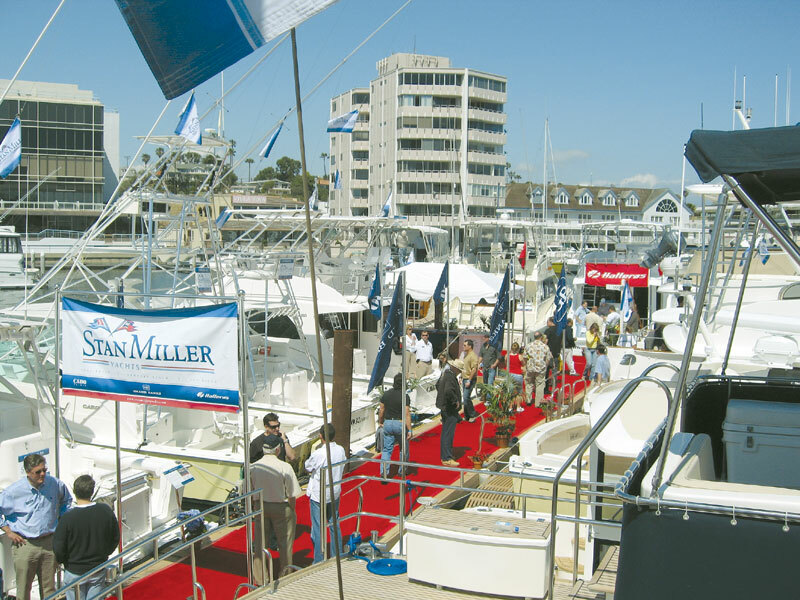 Stan Miller Yachts was founded in Long Beach in 1955. It is a family owned and operated company — and principals said in a statement announcing the addition of the Viking Yachts line that the company is debt-free. John Buettner originally joined Stan Miller Yachts’ sales team in the 1970s and ended up purchasing the company, with the help of his brother, Brad Buettner, in the 1980s. Today, John is president and Brad is chief executive officer of Stan Miller Yachts. Along with Viking Yachts, Stan Miller offers four other new boat lines — along with quality brokerage power and sail vessels — at its three locations. Stan Miller Yachts has been an authorized dealer for Grand Banks Yachts since 1978 and is currently the company’s Number 1 dealer. Stan Miller Yachts has also been a dealer for CABO Yachts since 1996 and is the builder’s only West Coast dealer. In addition, Stan Miller Yachts has been the Western U.S. dealer for Hatteras Yachts since 2004 — and this year, Stan Miller Yachts became a dealer for Sanlorenzo Yachts. Stan Miller Yachts is located at 245 Marina Drive in Long Beach, (562) 598-9433; 2600 Newport Blvd., Suite 106, in Newport Beach, (949) 675-3467; and 2540 Shelter Island Drive, Suite A, in San Diego, (619) 224-1510. For more information, visit stanmilleryachts.com.